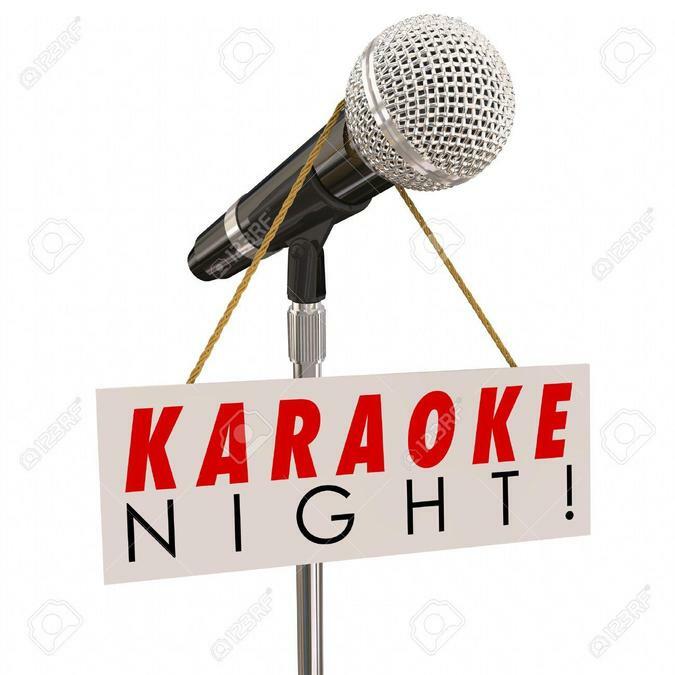 The school is running a ‘Charity Karaoke Night’ and American Supper on Friday 25th January at 7pm to raise money for Hospice UK. This will take place in the school hall. Parents, Families, friends and children are welcome to attend and take part. You can bring your own food and refreshments. There will also be a Grand Raffle and lots of prizes! Admission is Adults £1.50 and Children 50p. Hospice care seeks to improve the quality of life and well-being of children and adults with a terminal illness, helping them live as fully as they can for the precious time they have left. Importantly, hospices also support carers, family members and close friends, both during a person's illness and during bereavement. Hospice care is free for everyone, and is provided for however long it is needed, which could be days, weeks or even months.